And they say it's cold in Norway.. HAH. 30c (86ishF). 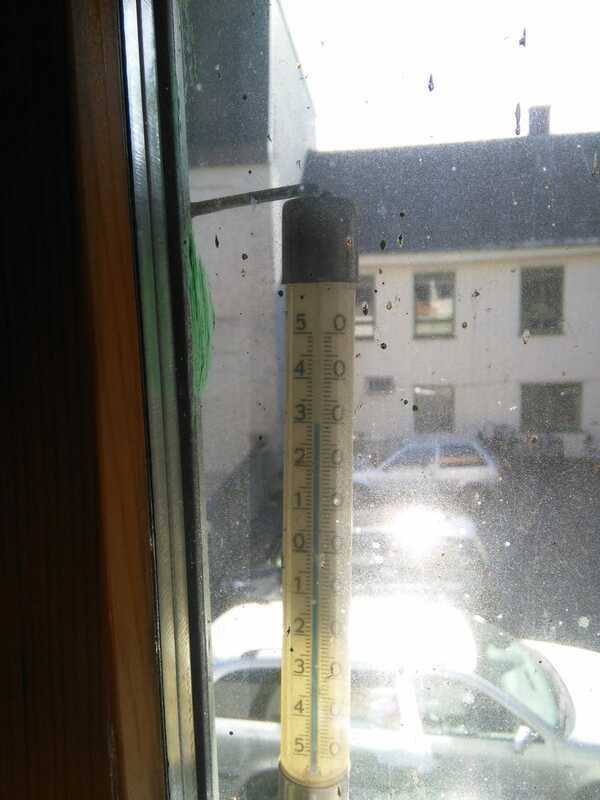 Yes it’s in the sun.. but still :P And YES, I need to clean my window.